Learn more about Occupation of Class 2. 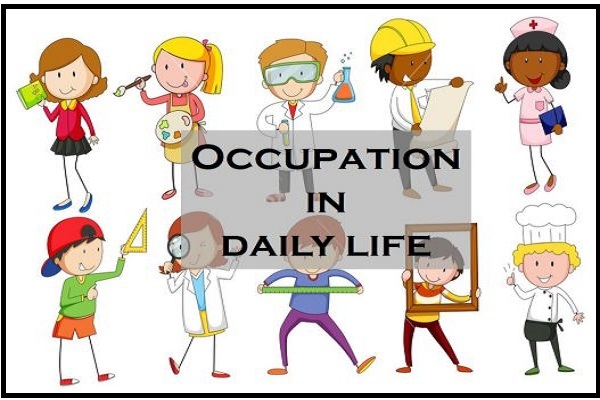 Occupation in our daily life is a source of income for us which is necessary to survive. Everything comes for a cost and our occupation makes us earn money. Different people engage in different occupations as per their interests and choices.